I'm slowly working my way through the backlog of photos I've accumulated since last October. 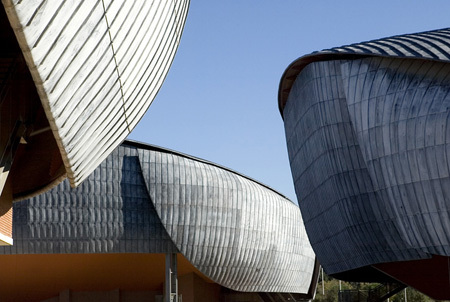 This is the music auditorium in Rome designed by Renzo Piano. Still to come from the Italy trip are Richard Meier's Jubilee Church and Carlo Scarpa's Tomba Brion.